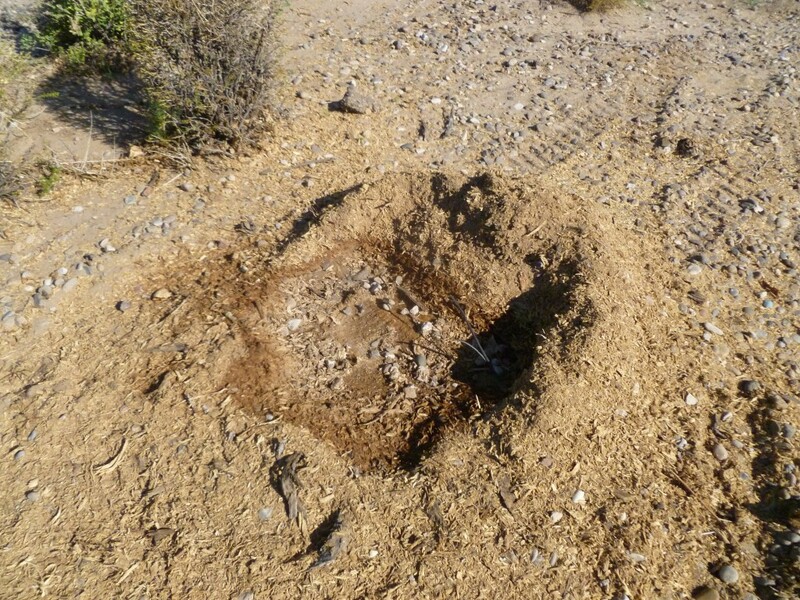 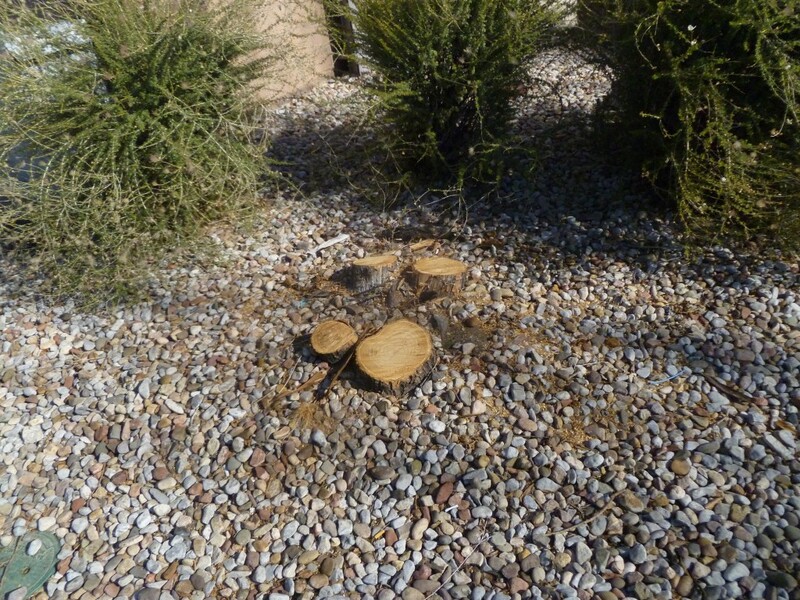 ASAP Sands Outdoor Services was called out to remove 28 trees and grind their stumps down to the ground. 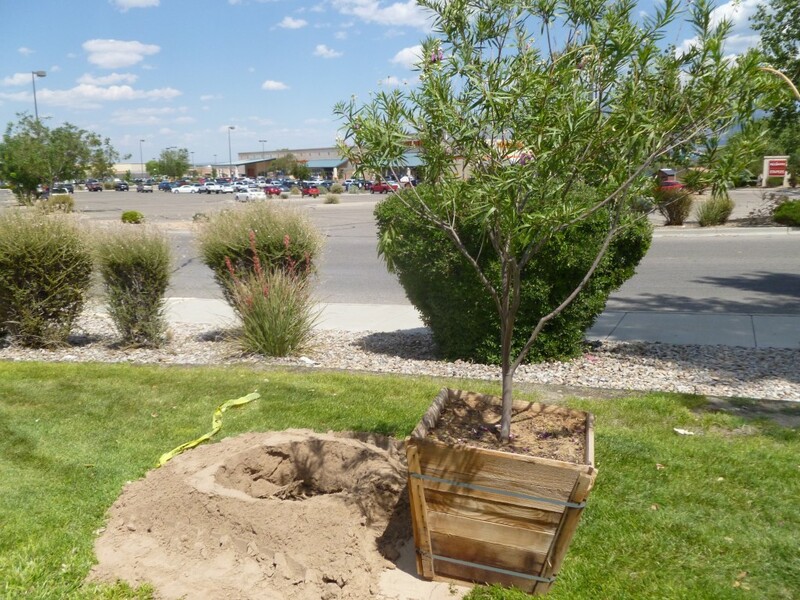 Sands Outdoor services started by flagging the trees for removal and auguring holes for the new trees to be planted. 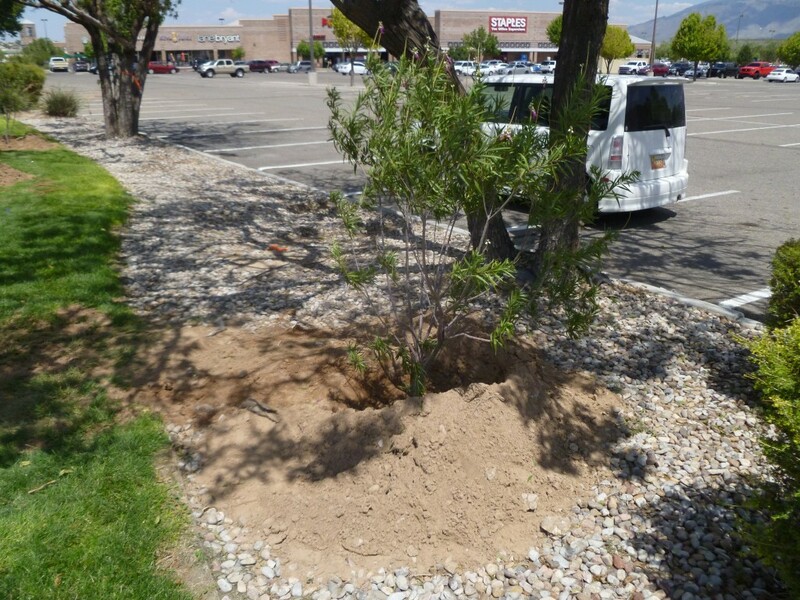 After cutting down the old trees we planted the new trees into the holes dug earlier. 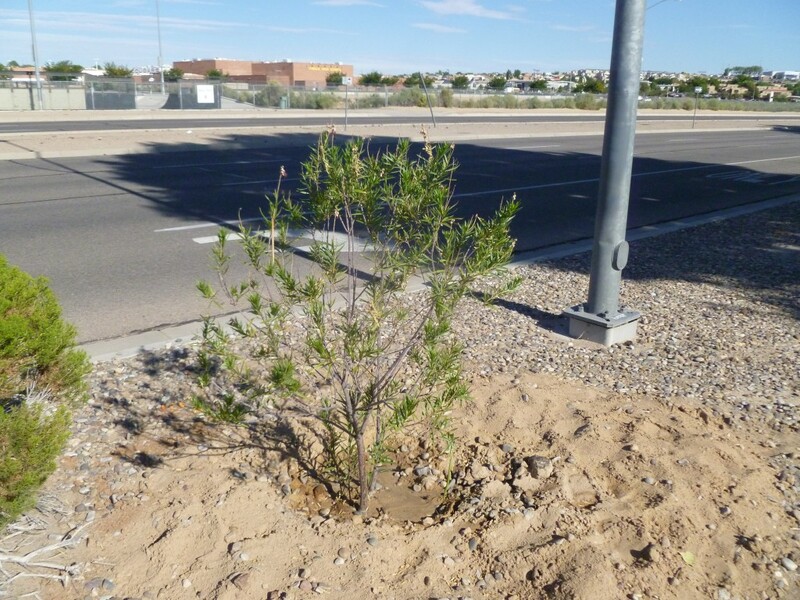 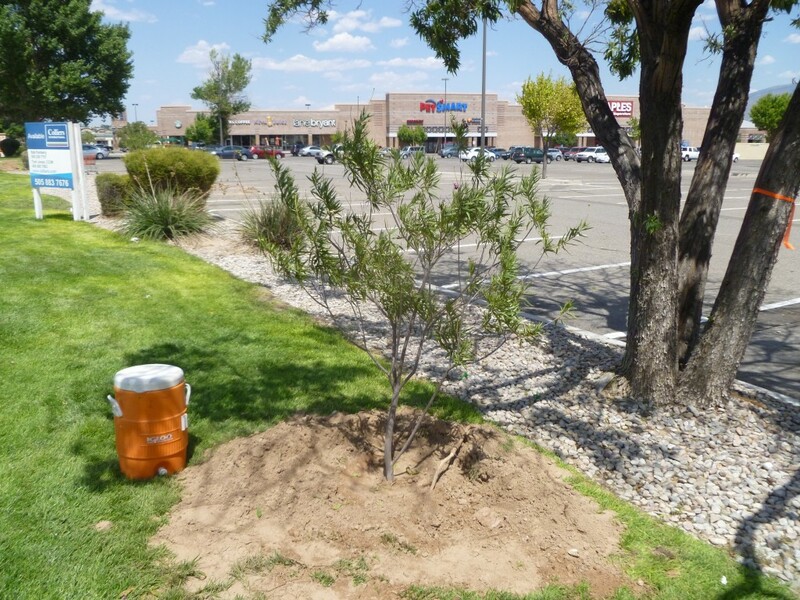 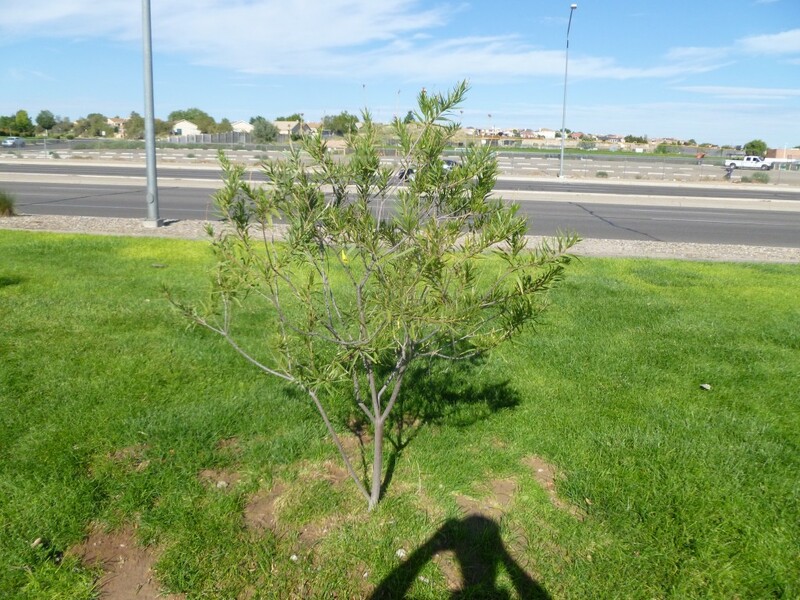 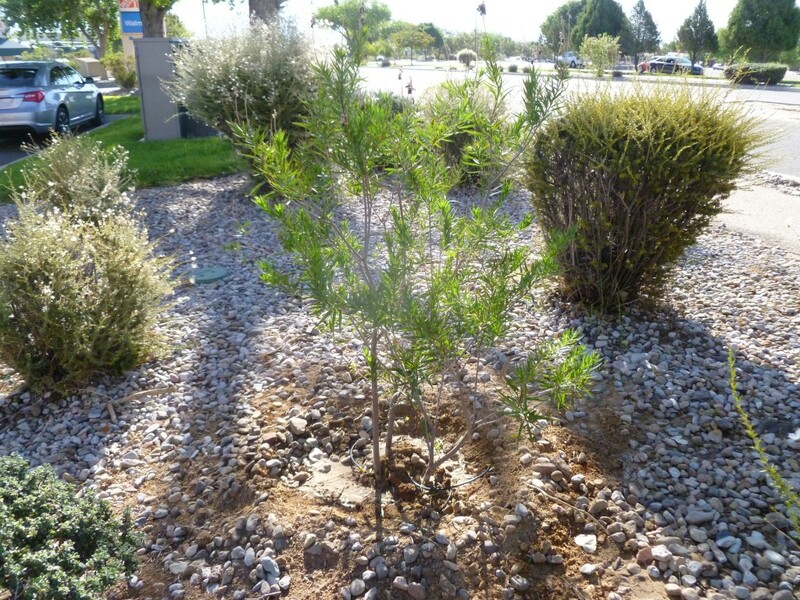 The trees were placed near the old trees that were being removed to allow proper watering, and allow the trees to remain small enough to manage. 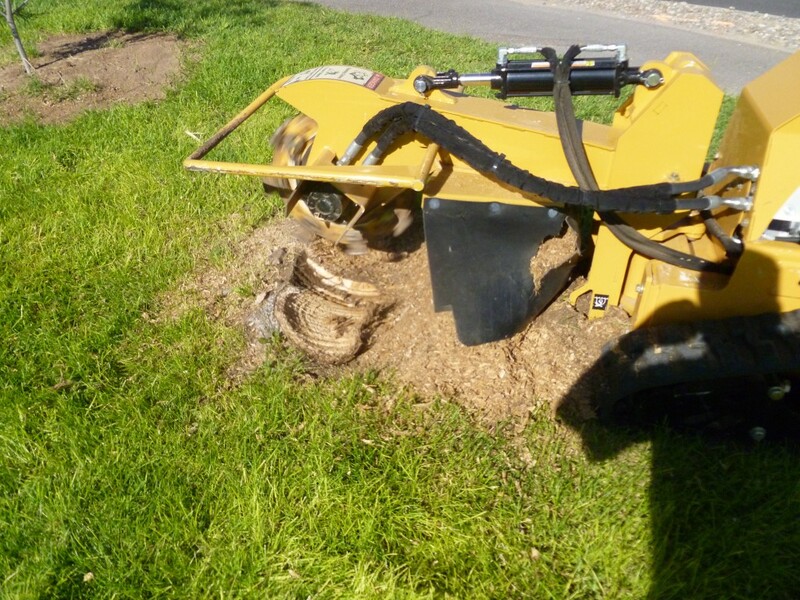 After the trees were planted we began to grind away at the stumps left behind to cover up the area were a tree had existed before, and to avoid customers tripping over tree stumps. 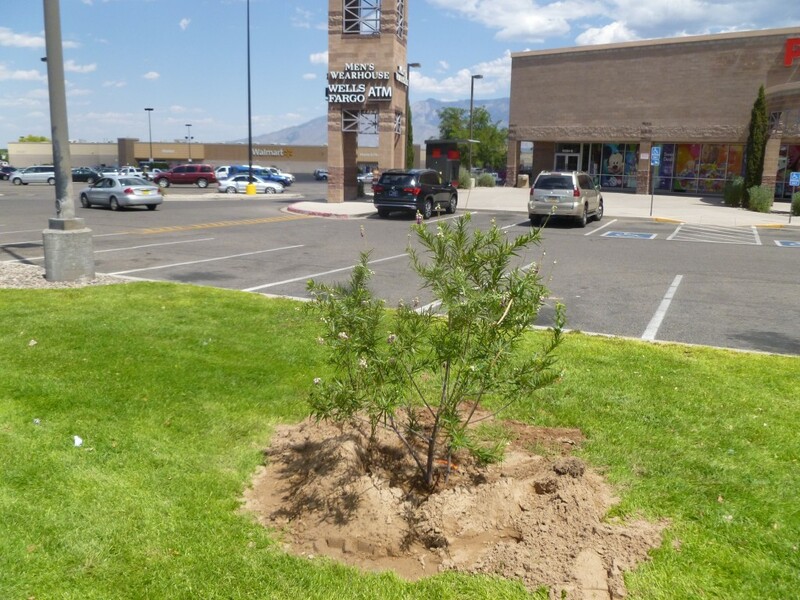 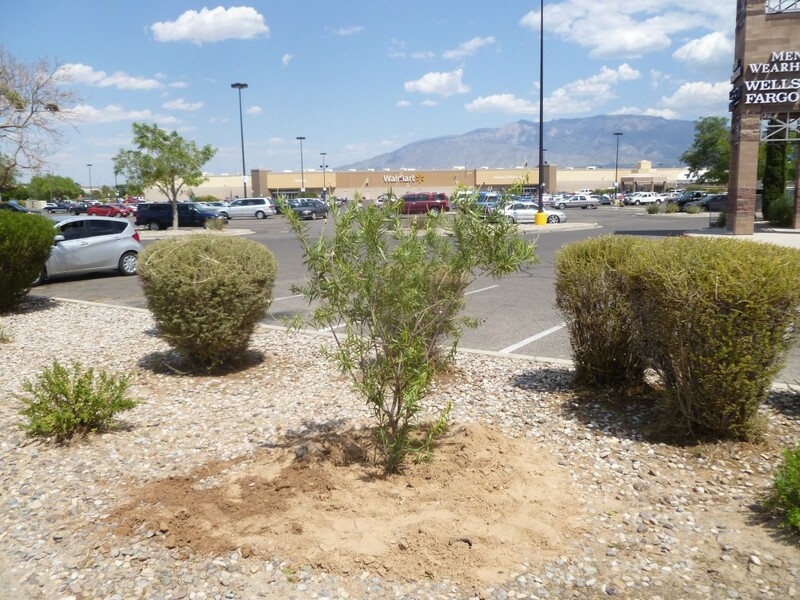 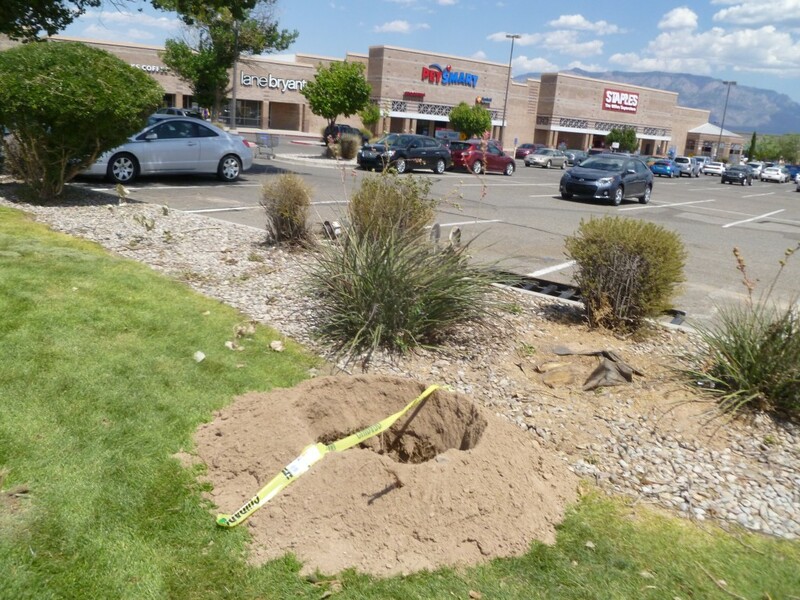 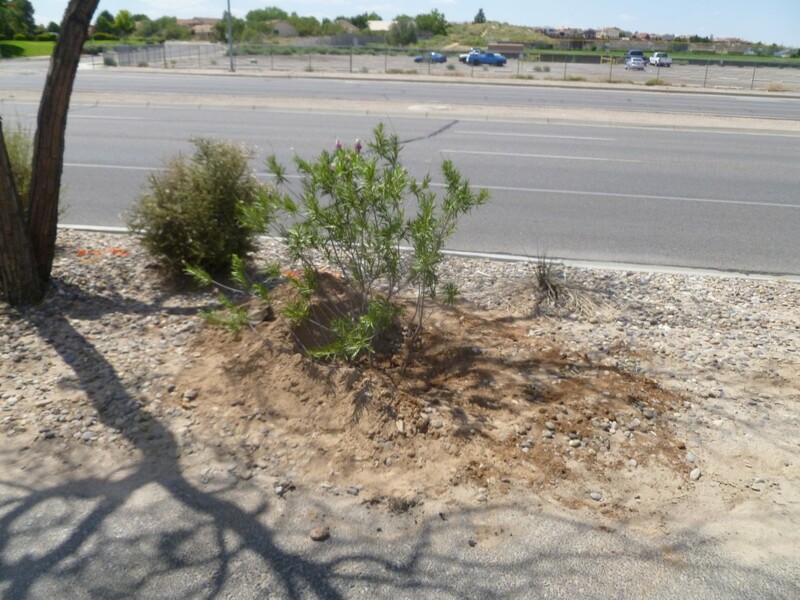 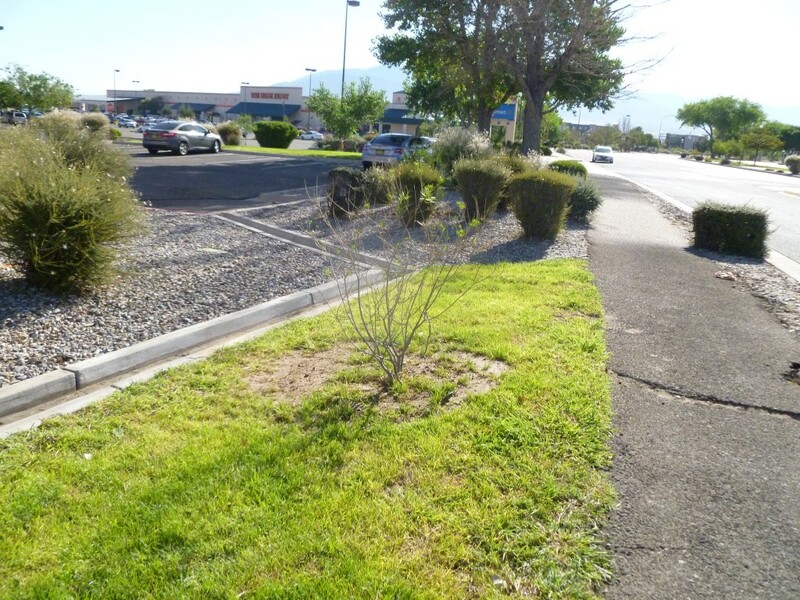 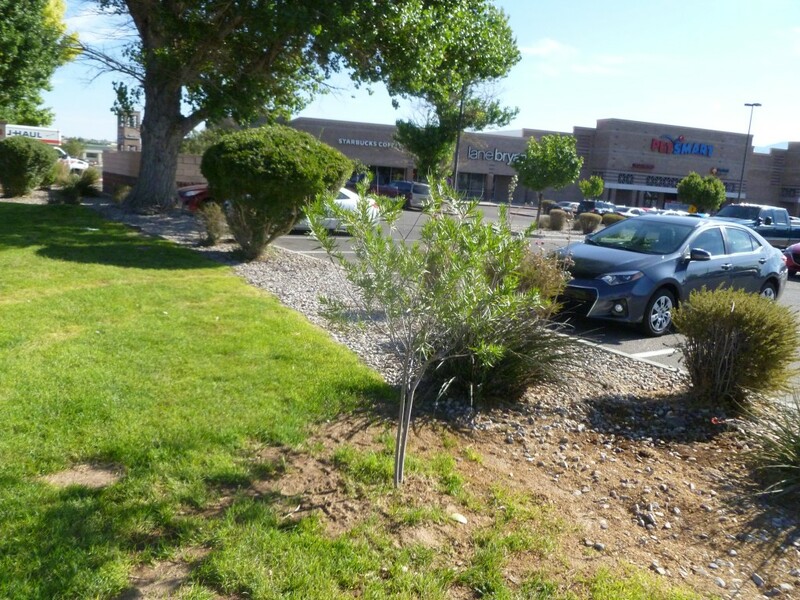 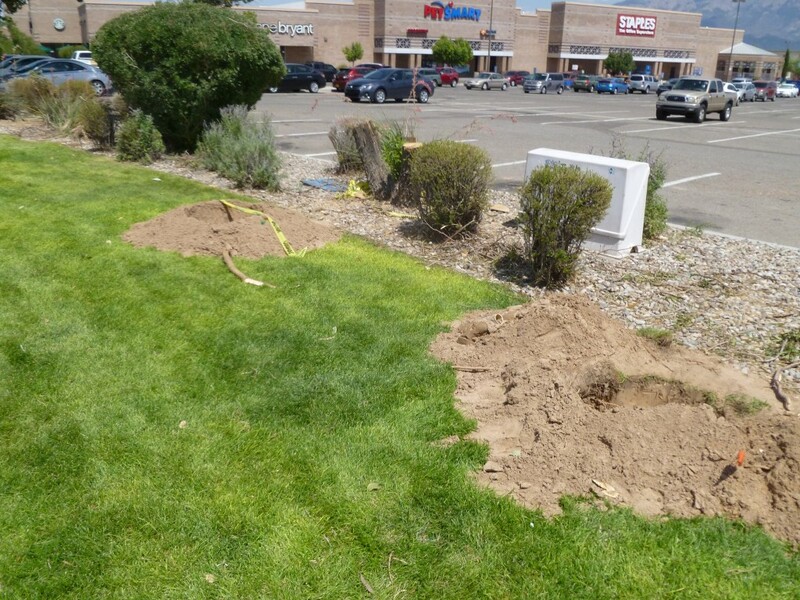 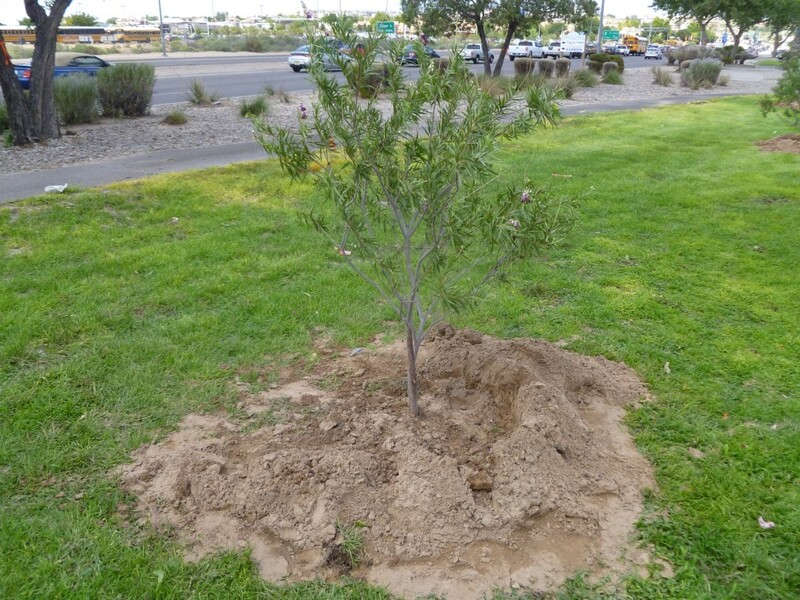 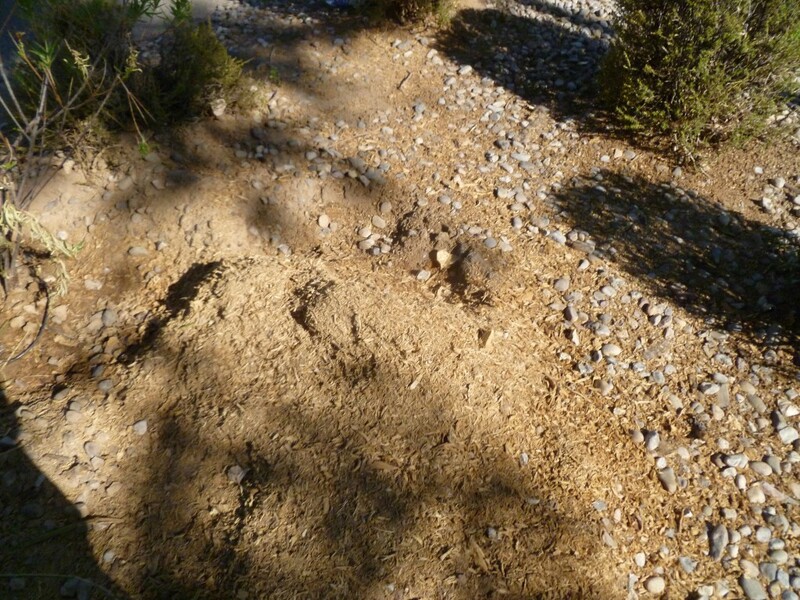 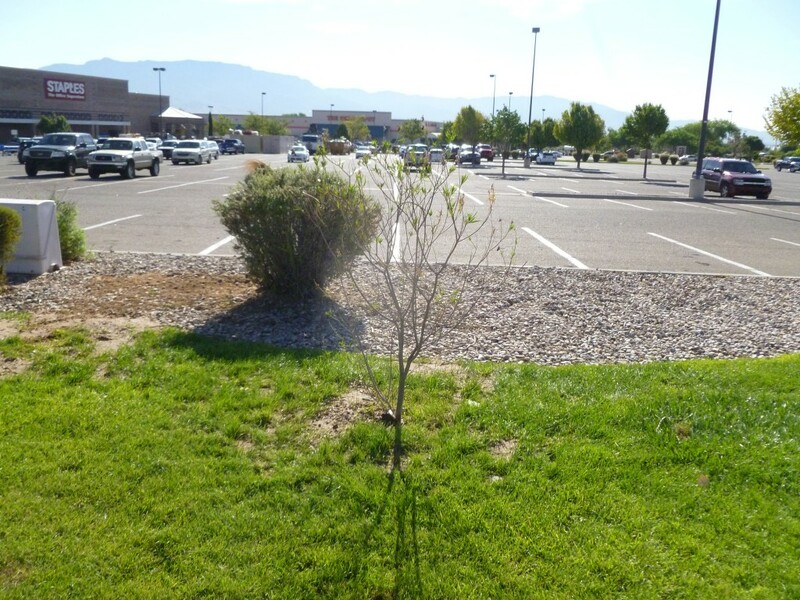 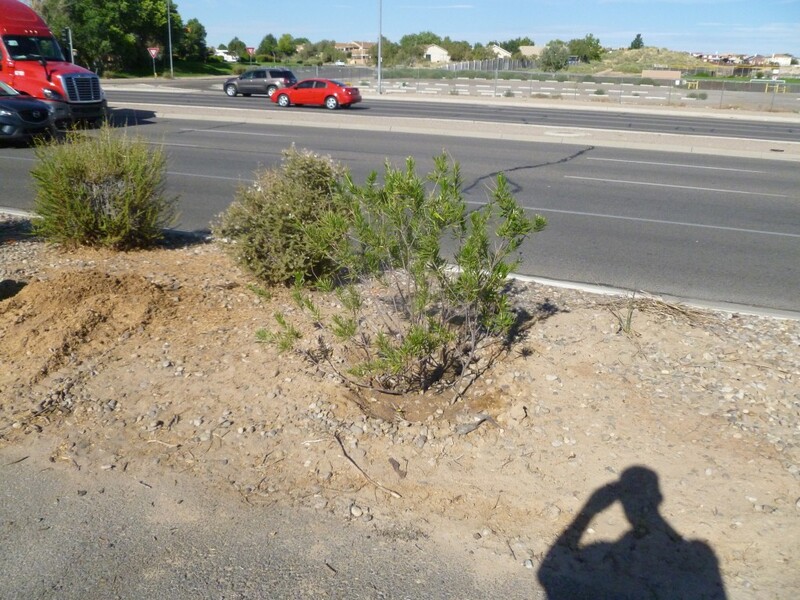 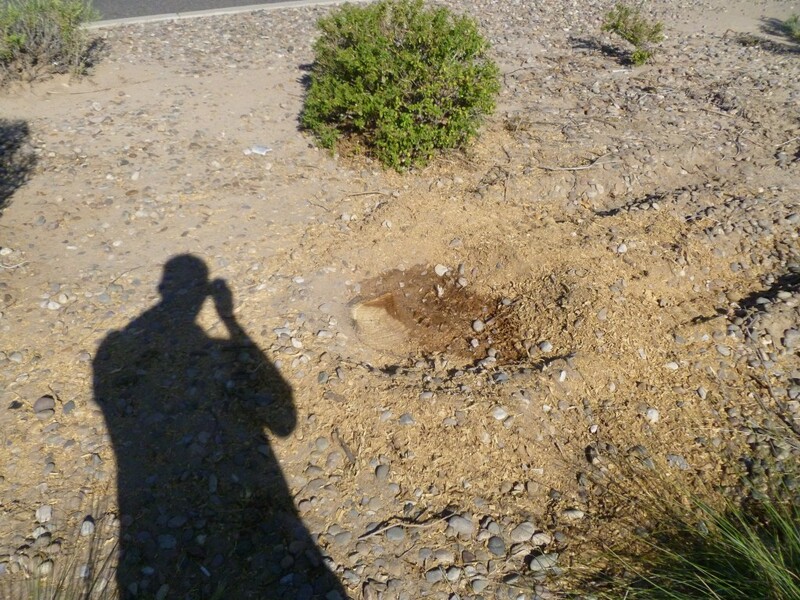 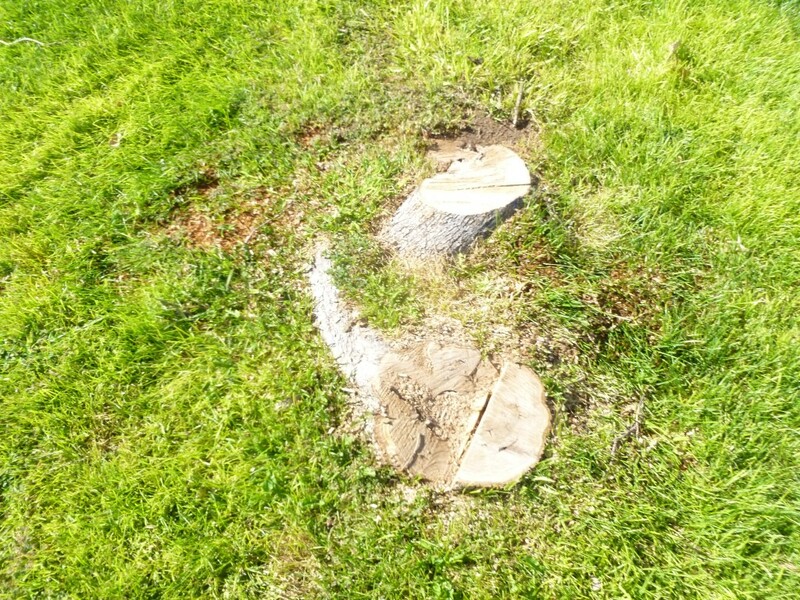 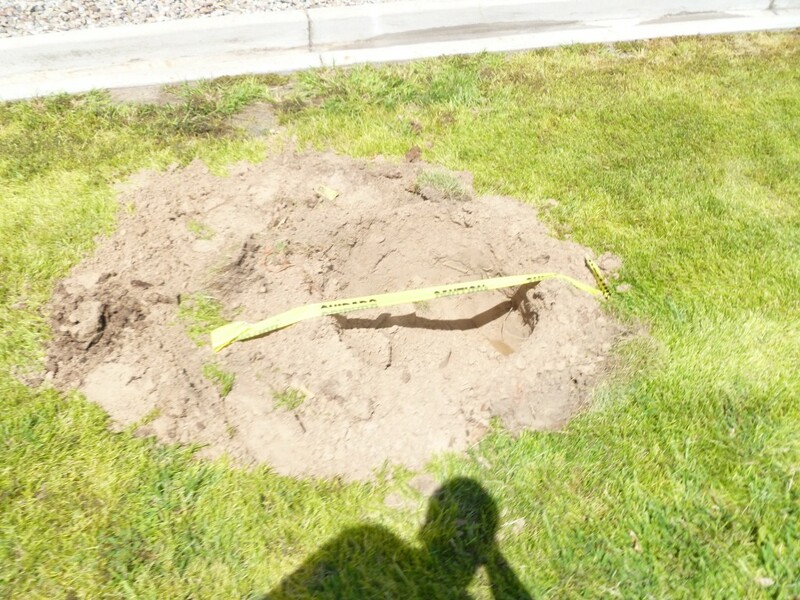 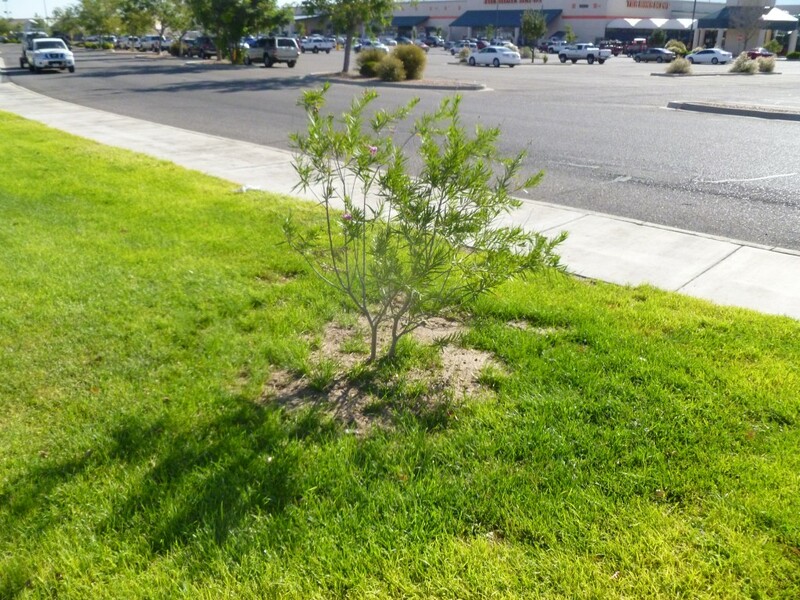 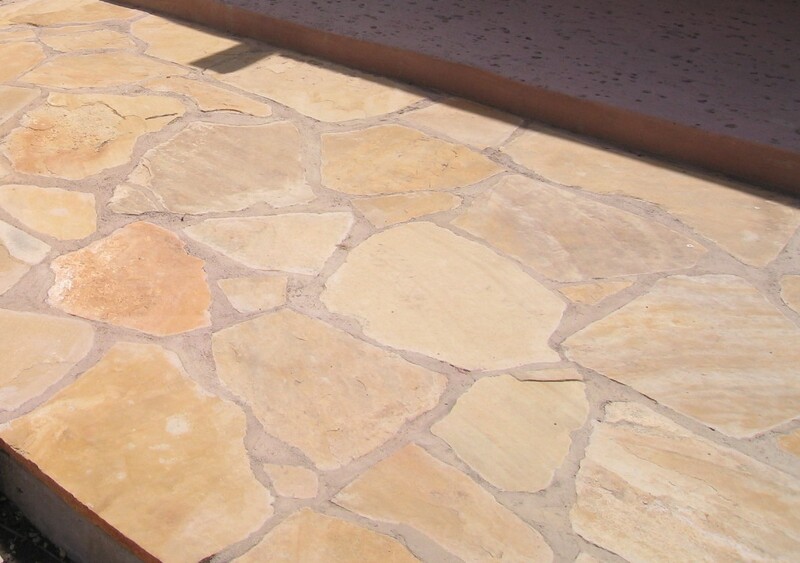 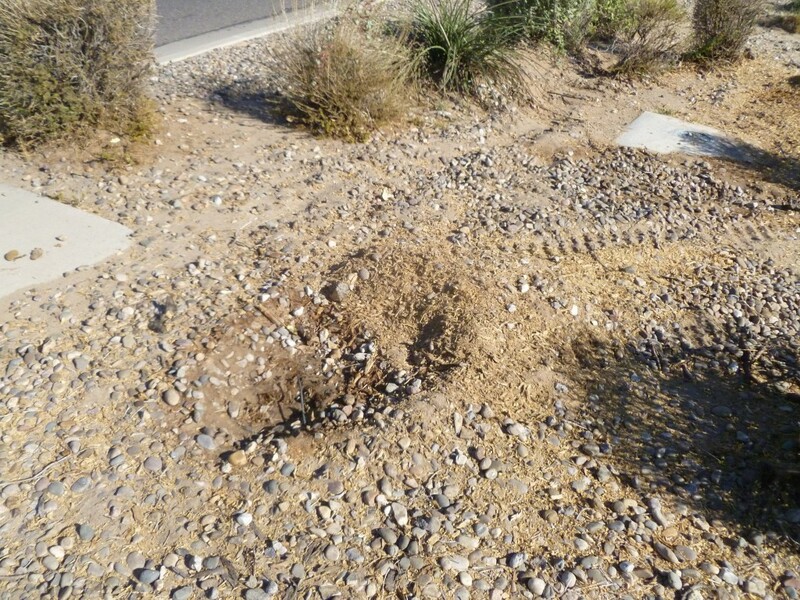 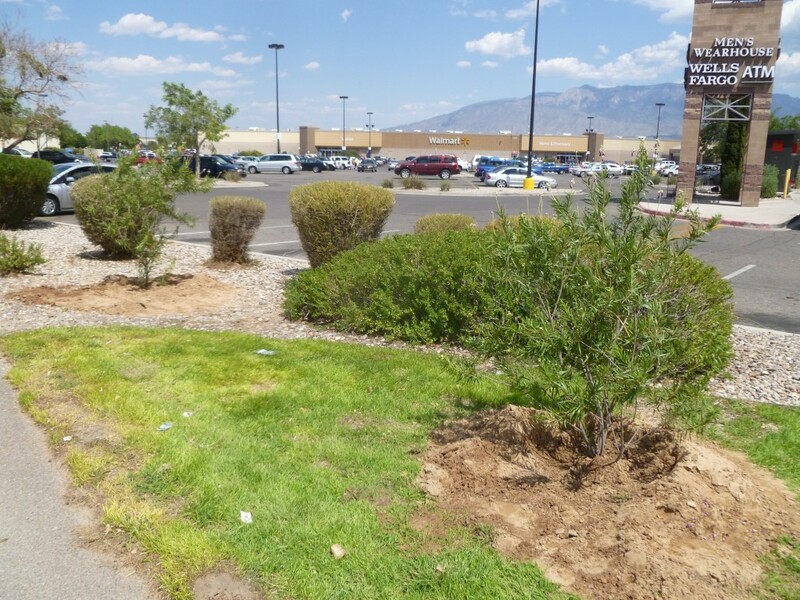 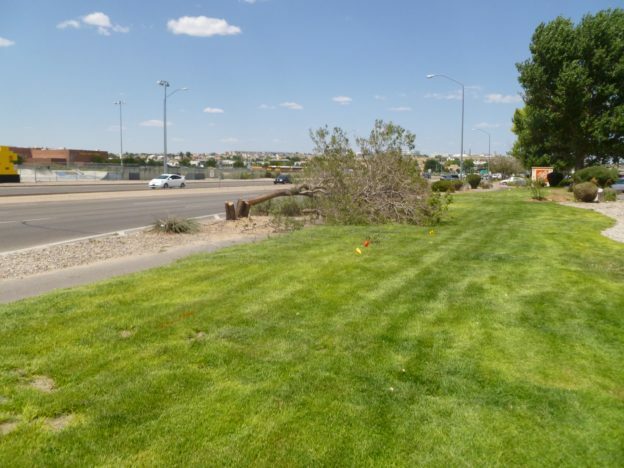 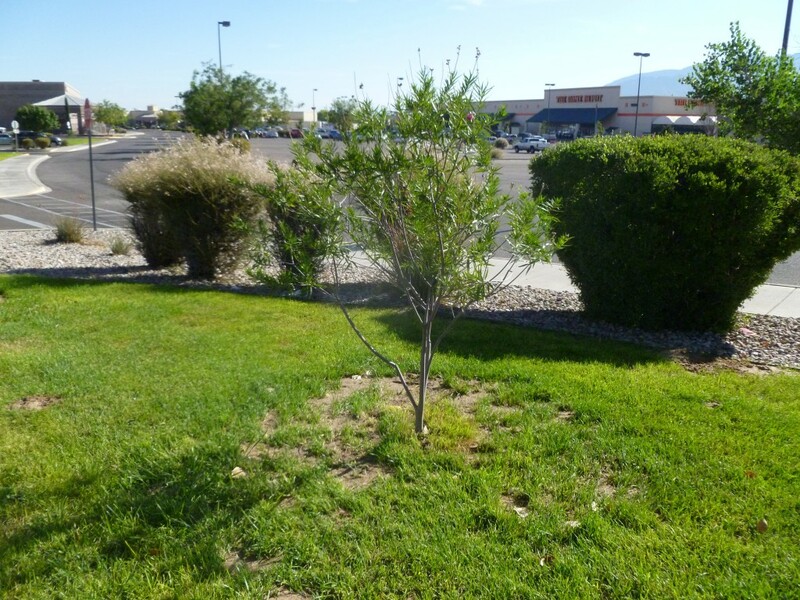 The area was cleaned up, with excess dirt being removed, and grass placed back at the base of the trees to avoid a large sand ring around the tree. 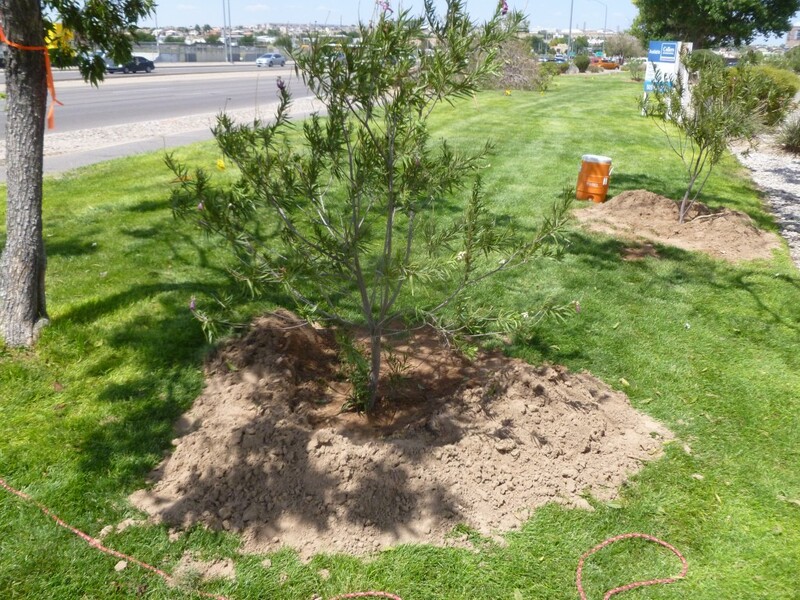 The irrigation system was hooked up to the new trees and repaired irrigation leaks in the areas around the trees to ensure proper watering. 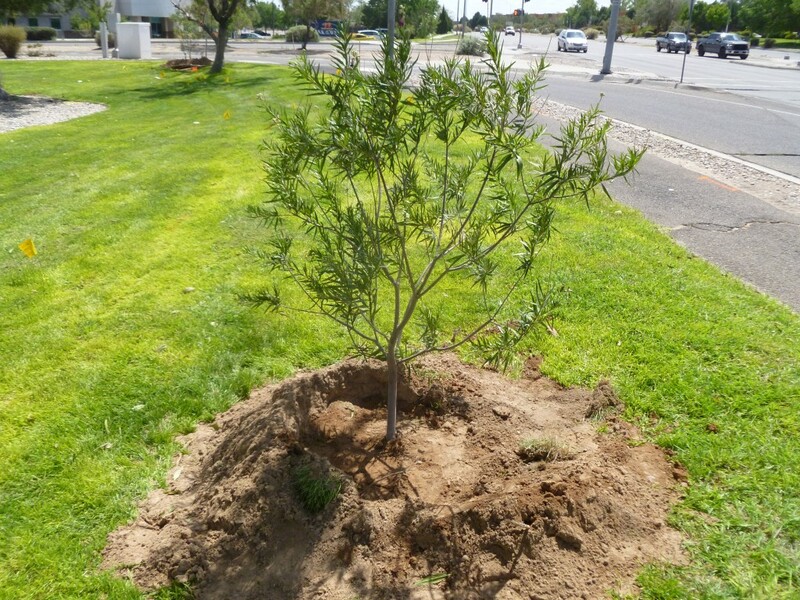 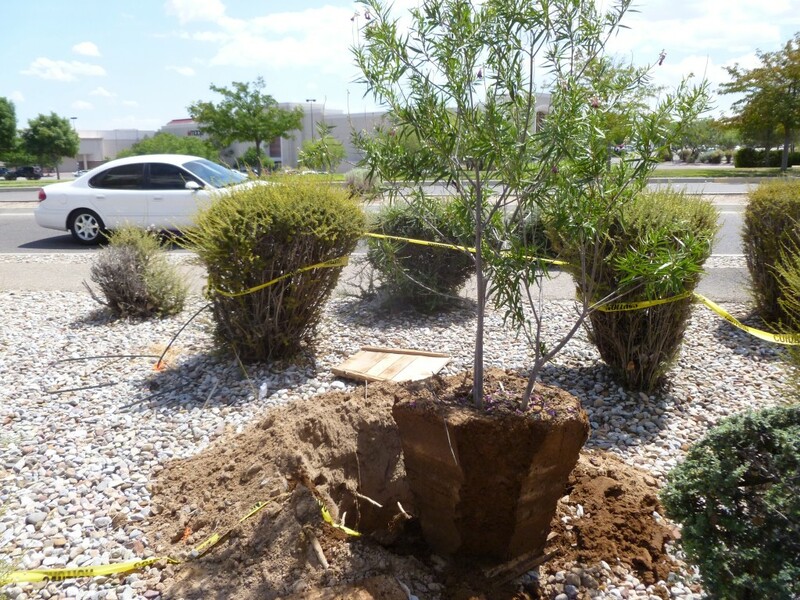 The removal and planting of the trees was completed within the time allotted. 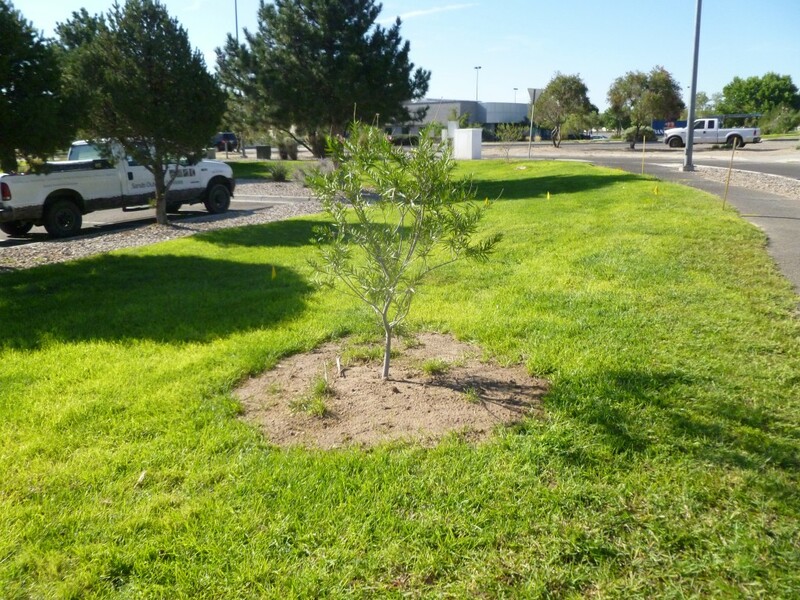 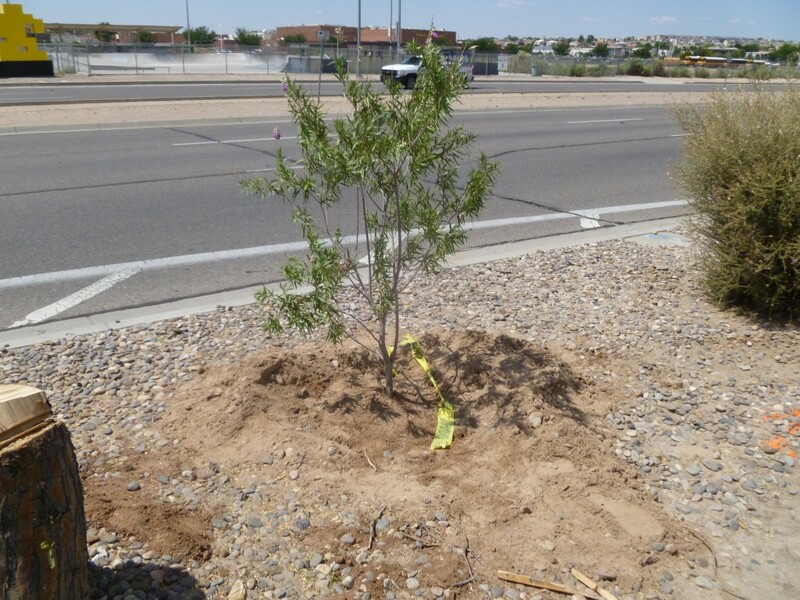 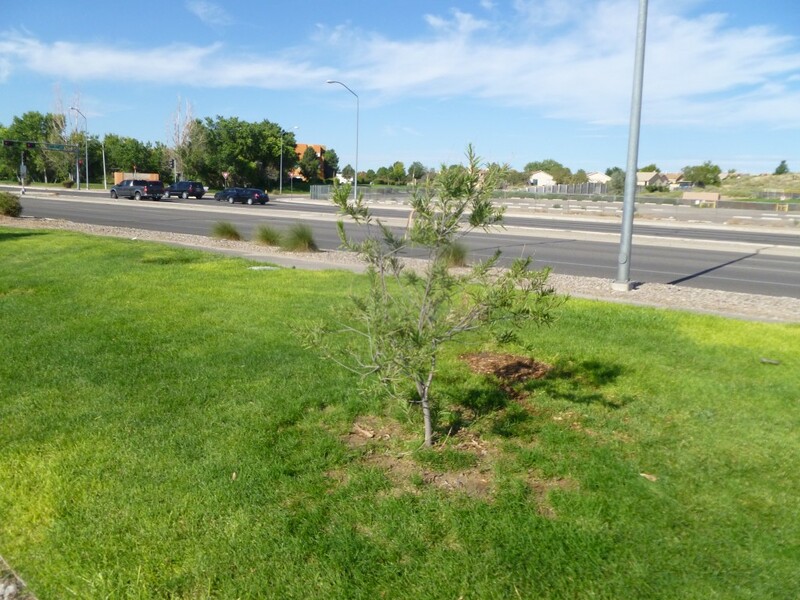 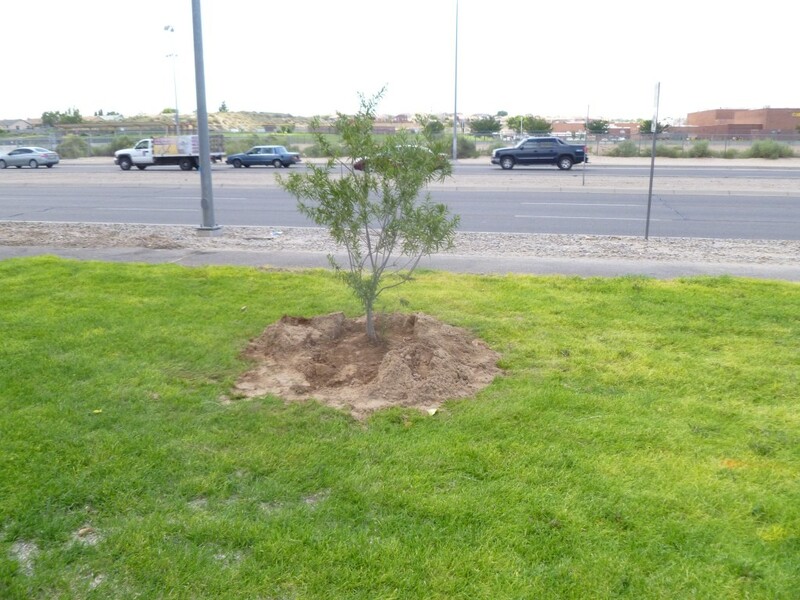 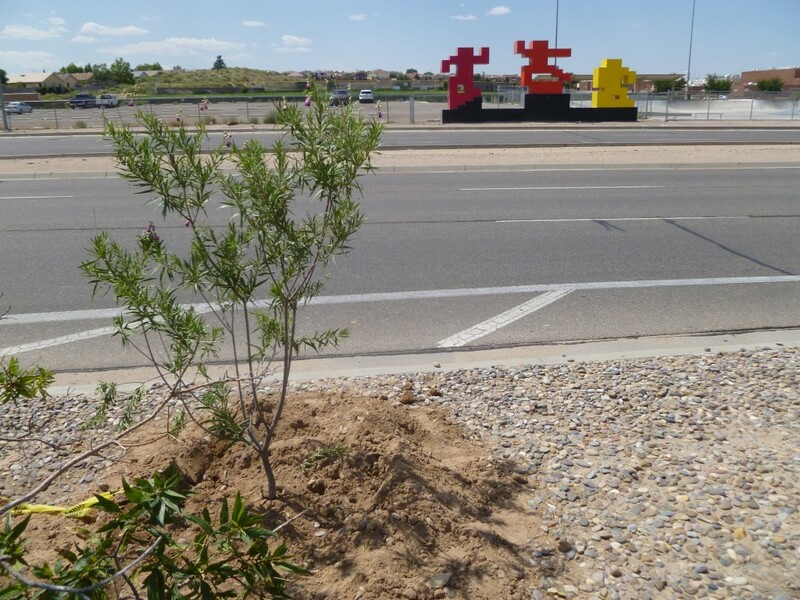 The Tree installation went smoothly, and all trees planted in the grass were cleaned up with sod placed back on top.